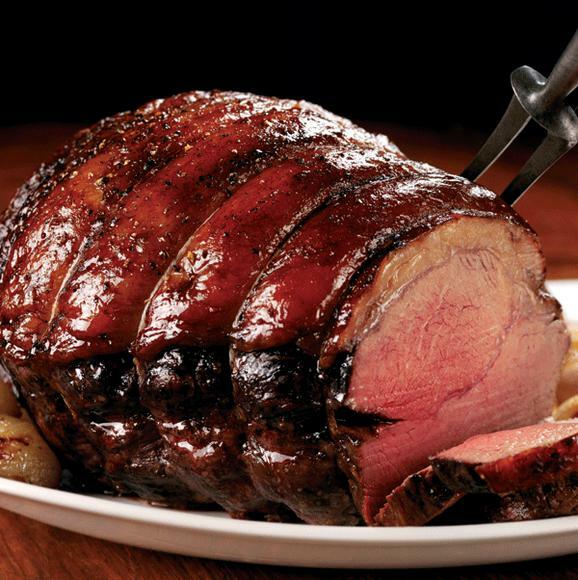 This Chicago Steakhouse Premium Exclusive includes a Loin End of USDA Prime BEEF. 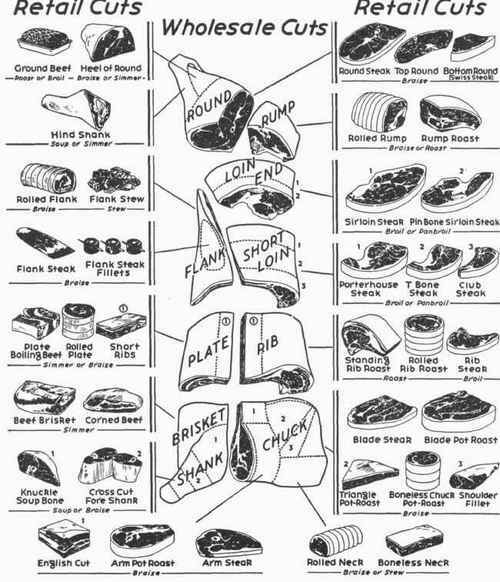 Our experienced meat buyers select only the very finest quality beef for Chicago Steakhouse Premium USDA Prime Bulk Beef Packages. Then our master butchers trim every steak and roast to perfection. All orders are expertly wrapped, marked and packaged at our USDA inspected facilities. Steak packages ship in our special temp-safe cooler boxes, so they always arrive super fresh. The typical Loin End weighs around 75lbs hanging(Hanging weight is the un-cut un-boned weight). Don't be fooled by competitors offering Angus Choice or other distinctions. 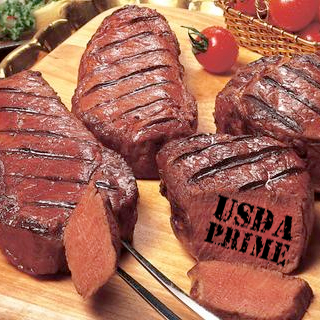 We sell only USDA Prime quality beef!! We sell our Loin Ends cut, packaged and marked and flash frozen for your freezer. 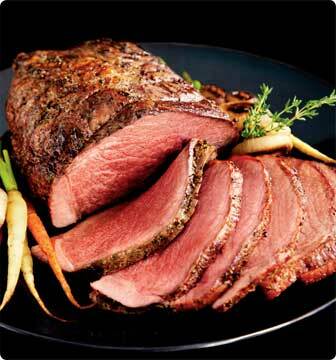 Our Loin End Packages are sold Bone-in and Boned. The biggest difference is in the steaks. This selection is for the Boned Yield. The boned selection includes 12-8oz. Melt in your mouth, Prime Filet Mignon Steaks along with 12 boneless Prime New York Steaks. In addition you get 6-1.75lb boneless Sirloin Steaks that are the star of the Barbeque Season. See below for the complete package. 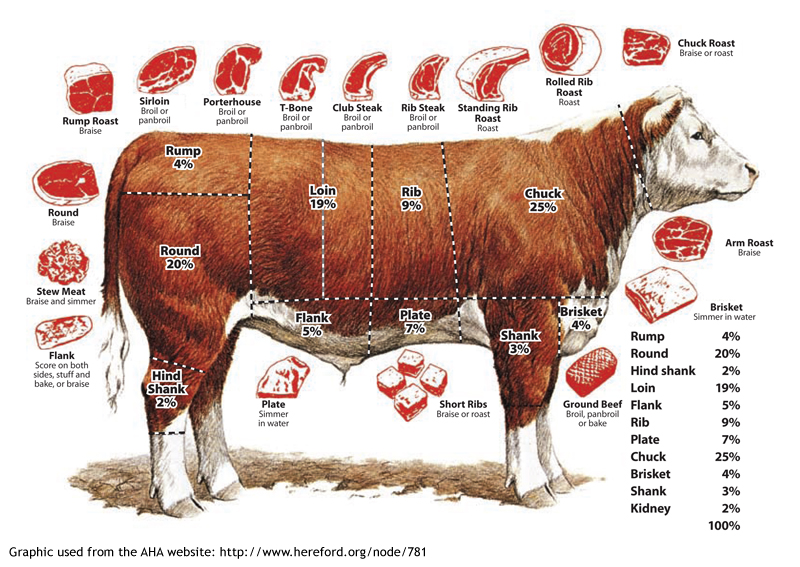 With the Bone-In Yield you get 7-20oz. delicious Prime Porterhouse steaks and 7-20oz. T-Bone steaks. You also get the bone-in Sirloin steaks that are super flavorful.